As you delight yourself strolling the romantic streets of Savannah, the “Paris of the South” go visit Fort Jackson, Georgia oldest still standing brick fort. 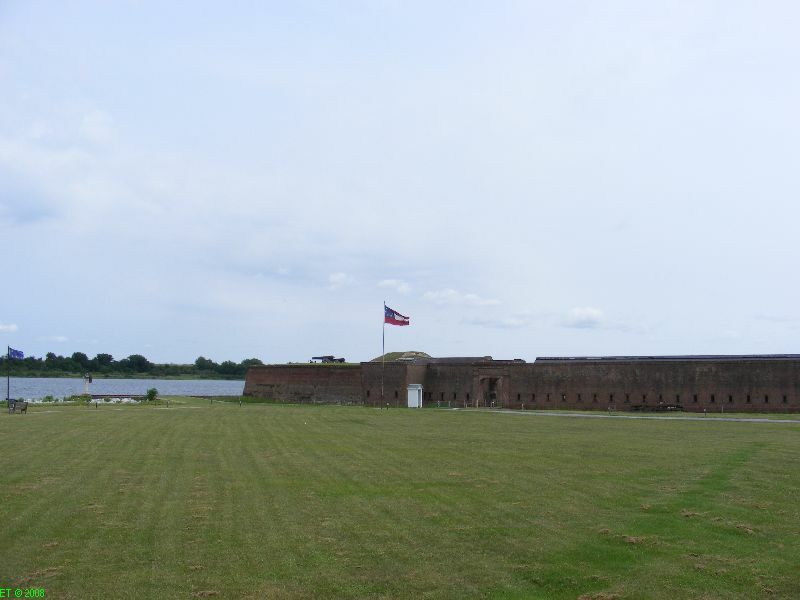 Pay tribute to our country’s Revolutionary and Civil War heroes such as James Jackson (the fort is named after him) whose last words were: “If you cut my heart out, you will find Georgia engraved on it”. In 1807 President Jefferson authorized the development of a national defense system of fortifications. One such construction was the wharf lot at Five Fathom Hole on the Savannah River that will become Fort James Jackson. The museum is open daily from 9 AM to 5 PM (closed Thanksgiving, Christmas, and New Year’s Days). Admission is $4.25 for adults, $3.75 for students, seniors, military, and AAA members. Children 6 and under get in FREE. •	James Jackson, “The Prince of Duelists”, was the first person to hold all major political offices in a state: U.S. Senator, U.S. Representative and Governor. •	Capt. William McRee Supervising engineer was just 21 years old when he started construction of Fort Jackson. •	During Civil War, Fort Jackson served as the Confederacy headquarters for the Savannah River defenses which also included underwater “torpedoes” mines and the ironclads C.S.S Atlanta, Savannah and Georgia (this can still be seen floating in the river). •The entrance to the museum and the gift shop are in the former Tybee Depot, built in 1888 to mark the beginning of the train line between Savannah and Tybee Island. It had to be hauled by truck then moved down Savannah River by barge to its present location at Fort Jackson. • Fort Jackson is currently the only historic fort in the United States delivering cannon salutes to passing military vessels. 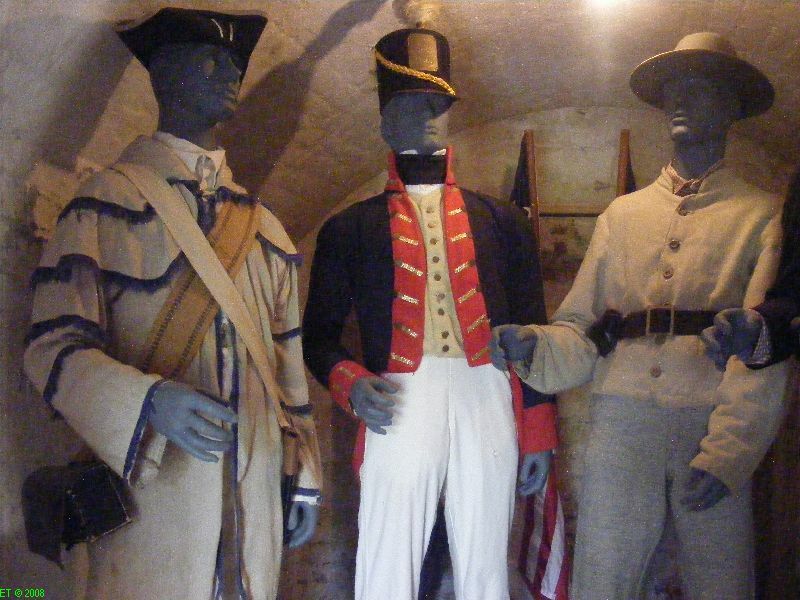 Be a proud American at historic Sea Islands forts!